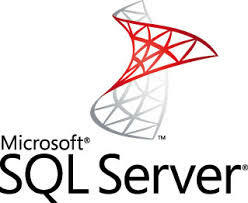 Microsoft Sql Server articles - technical information and documents. Task descriptions and reference documentation that describes how to perform data management and business intelligence work by using Microsoft SQL Server. Enables the management of many servers. Used for organizing frequently accessed servers. Many servers can be queried simultaneously. Caution must be exercised when executing queries as they will be executed on all serves to which to are connected (check the status bar in SSMS).